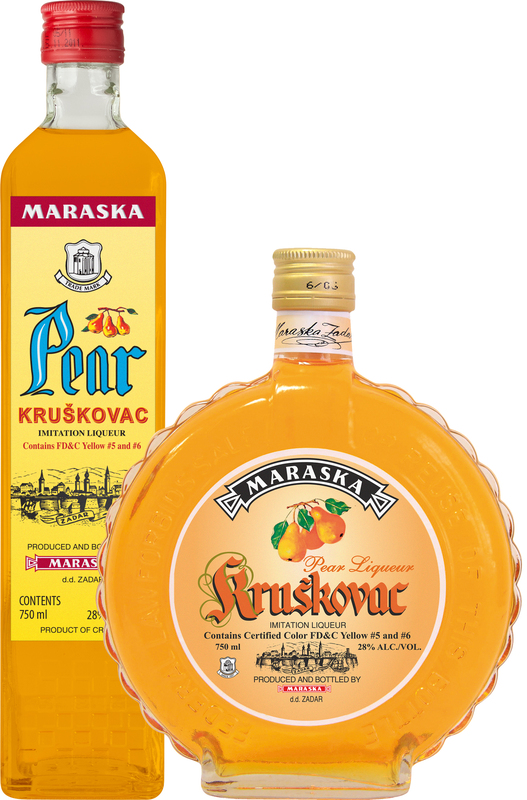 Located on the Adriatic coast in Zadar, Croatia, Maraska is a producer of traditional Spirits and Liqueurs from the area. 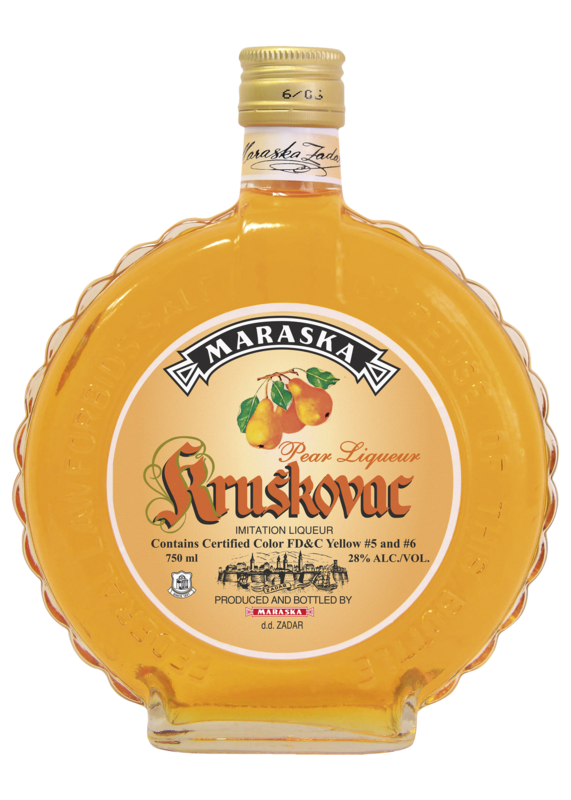 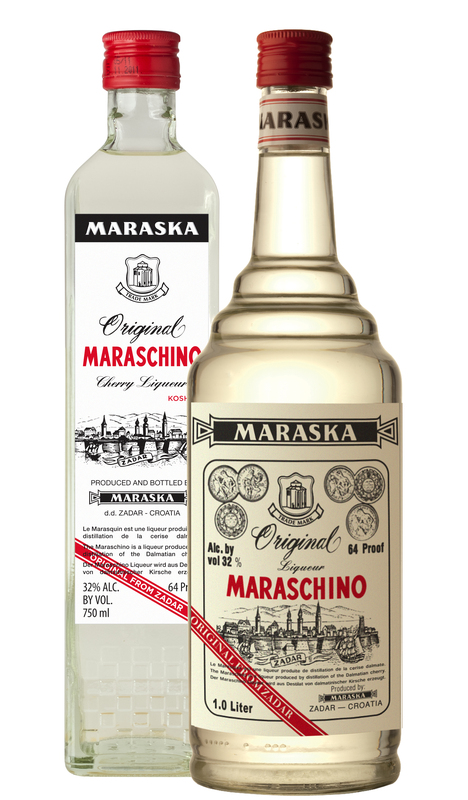 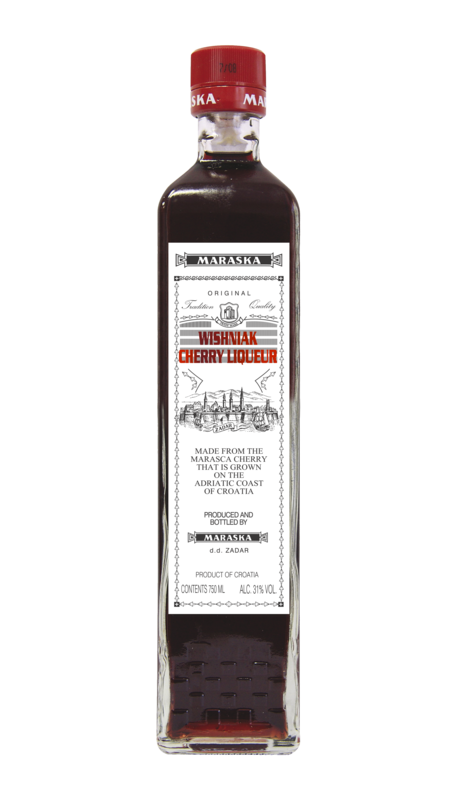 Maraska gets its name from the consolidation of Croatian liqueur producers in 1946 and holds the original recipes for the famous liqueurs and spirits it produces to this day including its Maraschino liqueur produced from the marasca cherry. 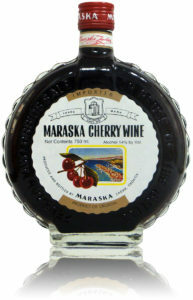 The marasca cherry was brought to the Mediterranean in the year 1399. Today, Maraska is in complete control of its production process owning a marasca cherry grove with over 100,000 cherry trees from which is selects the best fruits for its own products. Maraska Maraschino is a key ingredient in classic cocktails such as The Martinez, Aviation and Hemingway Daiquiri. 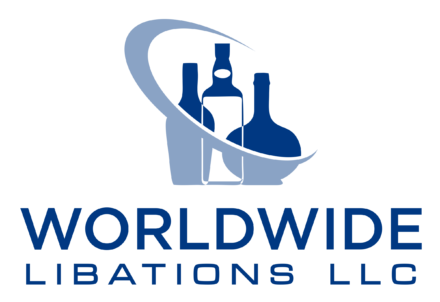 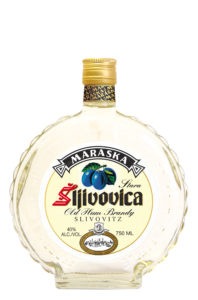 In addition to its marasca cherry based products, Maraska produces a world famous Slivovitz which is the #1 Imported Slivovitz in the USA.